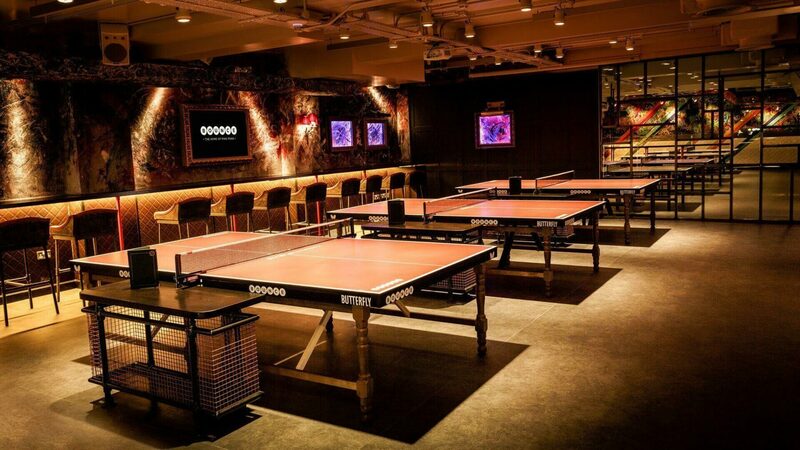 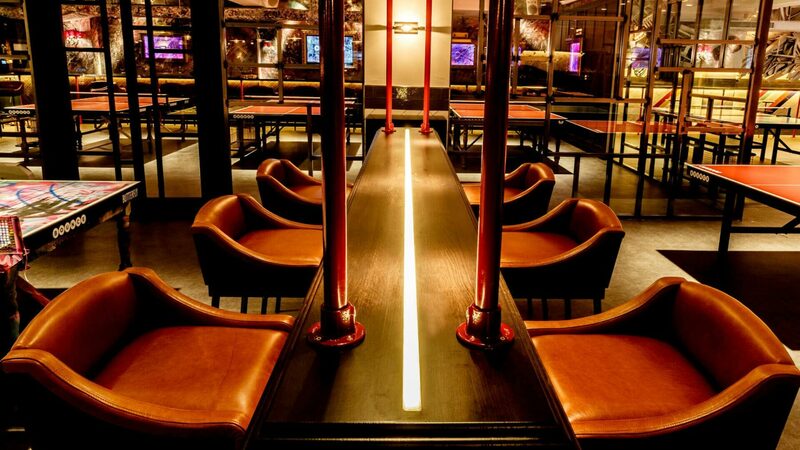 This quirky and incredibly unique Ping-Pong venue - a unique bar-meets-table-tennis social space - was created by the makers of Flight Club, London, a high-end darts venue created along a similar vein. 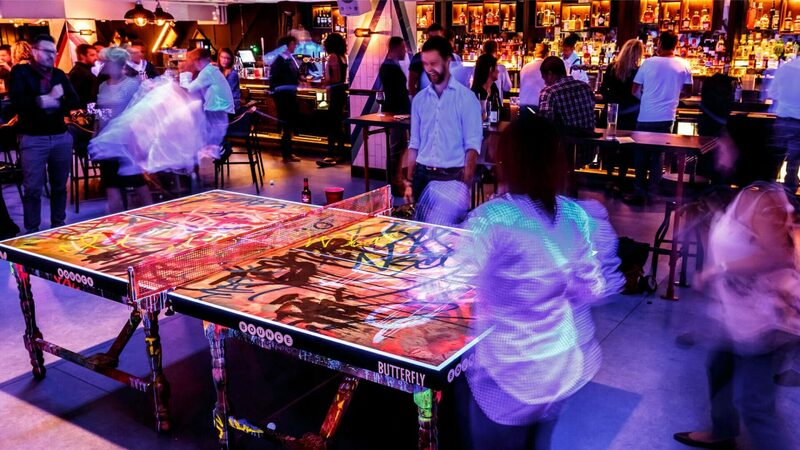 Starting out as a single venue in Farringdon back in 2012, this Ping Pong concept proved such a hit that Bounce 11 was launched at Old Street, London in 2015. 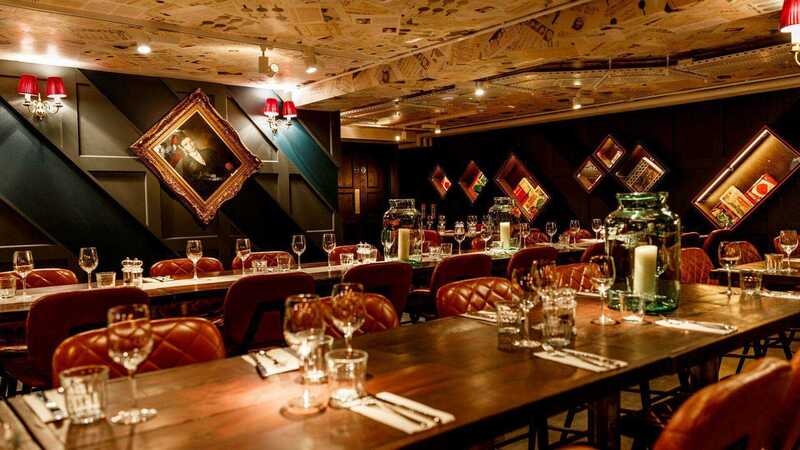 We were thrilled to be chosen to work on the fit-out of these two vibrant, quirky and incredibly fun venues, where our role was managing full fit-out, working in collaboration with 3interiors.